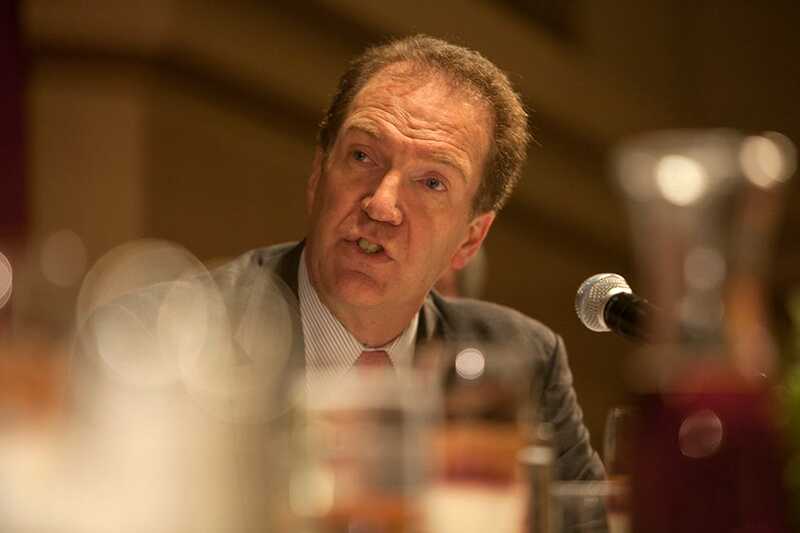 David Malpass is going to formally announce that he is running for Senate, possibly as early as Monday. Malpass has already put in place the basic infrastructure for his campaign, we learned at a book party for Republican political advisor Karl Rove. Former New York Lieutenant Governor Betsy McCaughey told us that she is geared up to raise funds for the campaign, when it is launched. Officially, the Senate effort is still in its exploratory stage. But Malpass was seen talking to a CNBC producer last night about whether he might make the formal declaration of his candidacy on Squawk Box. The producer pushed hard but Malpass remained non-committal. Malpass, who was also at the Rove party at the Plaza last night, was the chief economist for Bear Stearns. He told us he doesn’t think that link to Wall Street will be a liability in the Senate race. The news of Malpass’s candidacy was first broken by Bruce Bartlett.